How to be a master at these recruitment basics. To download your copy, expand to full screen and choose "Download PDF" from the menu. It’s not only refreshing to take a step back sometimes to assess your recruitment process; more often than not, it’s necessary if you want to continue to attract and recruit great people (and keep your sanity). Use these boolean search strings to find the right candidates for your open entry level position. Here are 5 ways to improve the recruiter and hiring manager relationship. 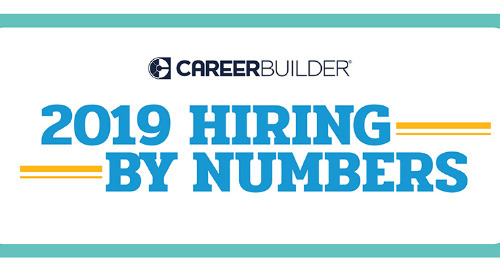 CareerBuilder's annual job forecast reveals hot hiring and recruitment trends for 2019. 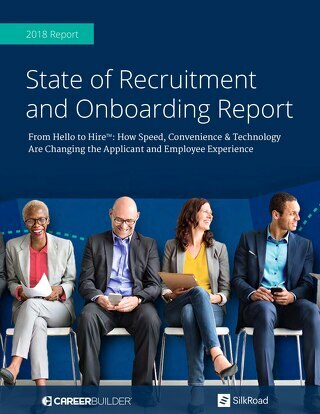 Get your guide for providing the best candidate and employee experience. 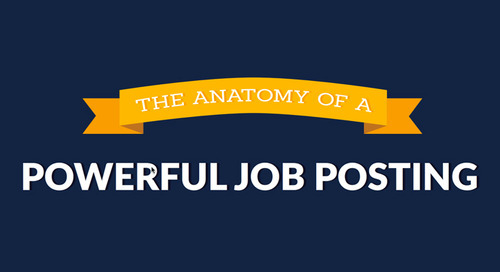 With this infographic, learn how to write an effective job posting to attract the right candidates. 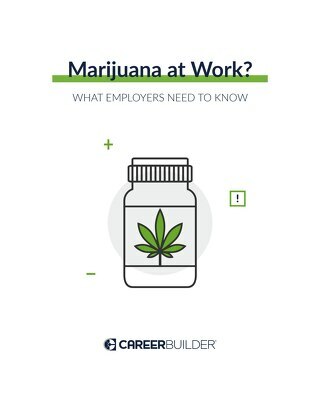 Get exclusive data and insights from both candidates and hiring managers in CareerBuilder’s new 2017 Candidate Experience Study. Recruitment is all about marketing. Create a marketing plan for recruitment with this helpful guide. Check out the latest salary trends to make sure you stay competitive—and attract high-quality candidates. Discover the key questions to ask to gauge your recruitment strategy’s performance and get the talent you need to stay competitive with our step-by-step guide. 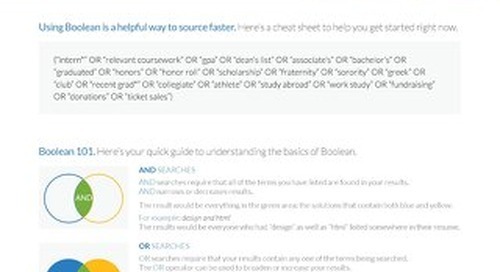 Learn how Boolean and semantic searches can work together to produce better results. See how to put candidate experience best practices into place by using an end-to-end human capital management technology. See how using a career site can improve your candidate experience during the recruitment process. See how improving your employment screening process can have a positive impact on your overall recruitment process. 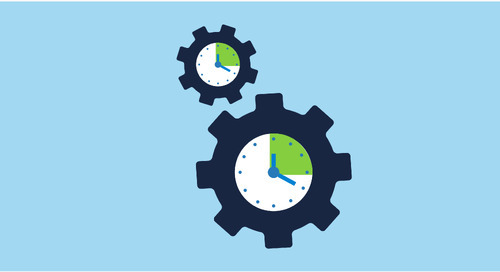 Check out our guide on how HCM technology can benefit your growing business.